TORONTO, ONTARIO – July 13, 2018 – Effective August 1, 2018, Epic Investment Services will assume asset management responsibility on behalf of an institutional investor’s 50% interest in Sun Life Financial Centre (SLFC) in the heart of downtown Ottawa, Ontario. SLFC is a 950,000 square foot, two-tower Class A office complex located just steps from Parliament Hill. In the fall of 2018, it will be one of only two downtown buildings with a direct climate-controlled connection to Parliament Station, the central stop on Ottawa’s new light rail system. 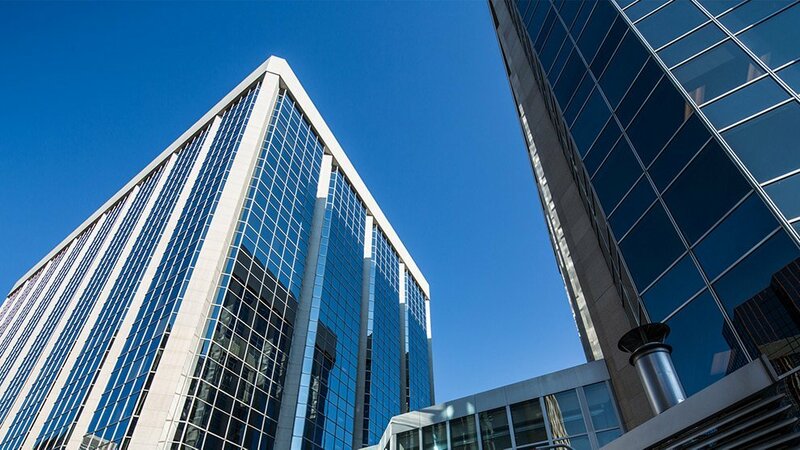 The complex includes several public and private tenants, including PwC Management Services, CDIC, CATSA, House of Commons, Dentons Canada, Nelligan O’Brien Payne, and the Business Council of Canada. In addition to a recently completed 3 year, $30 million modernization program focused on bright and modern finishes, the complex offers superior amenities, including a YMCA, conference centre, restaurants, convenient retail shops, services and opening in November 2018, Ottawa’s first food hall. The complex has the distinction of being awarded Double Platinum certifications for both LEED EB and BOMA Best. At Epic, we take pride in “thinking like owners” and our “always on” approach – always responsible, always thinking about the properties we manage and the tenants we serve, always looking for ways to add value to properties and portfolios. Epic is an employee-owned real estate advisory, asset and property management and mortgage services company. Operating from offices in Toronto, Montreal, Ottawa, Calgary, Edmonton and Vancouver, Epic has over $14 billion in assets under management. Our national portfolio includes office, retail, industrial and multi-family properties and it comprises over 24 million square feet of leasable commercial space. For more information, visit: epicinvestmentservices.com.